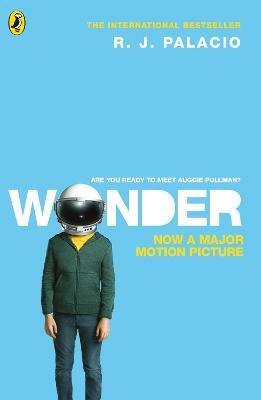 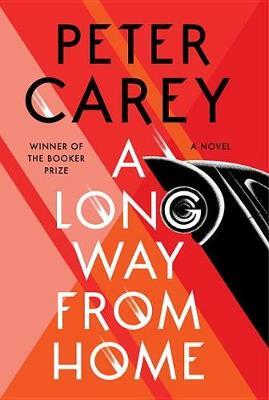 This thrilling, high-speed story starts in one way and then takes you someplace else. 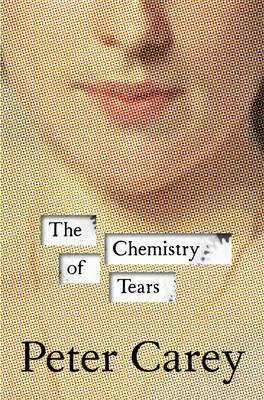 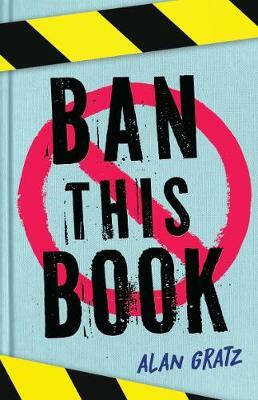 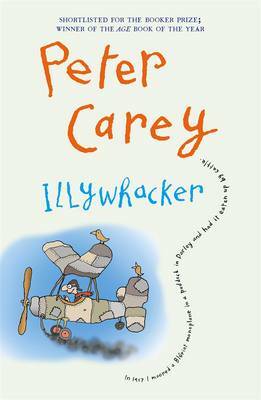 It is often funny, the more so as the world gets stranger, and always a page-turner, even as you learn a history these characters never knew themselves. 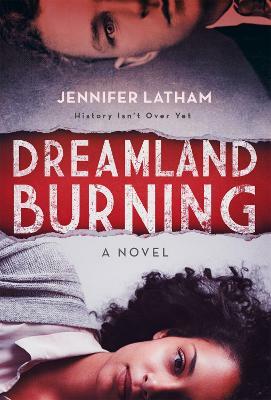 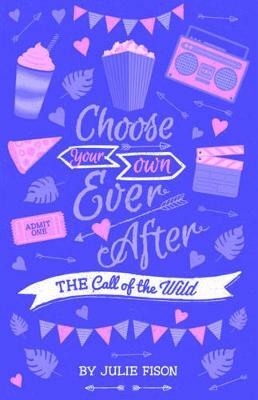 Set in the 1950s amid the consequences of the age of empires, this brilliantly vivid and lively novel reminds us how Europeans took possession of a timeless culture - the high purpose they invented and the crimes they committed along the way. 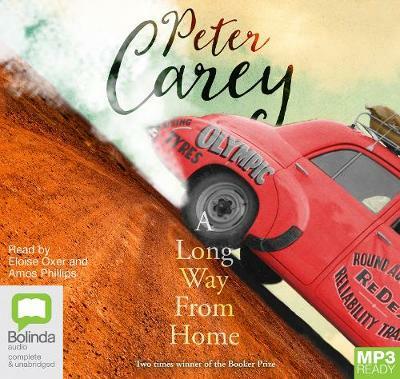 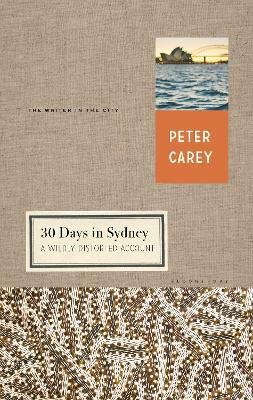 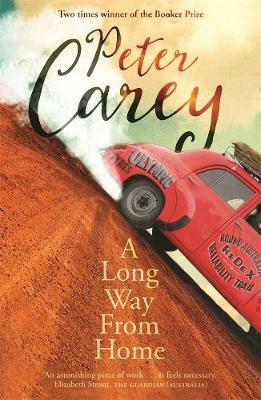 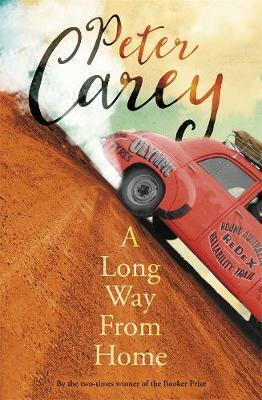 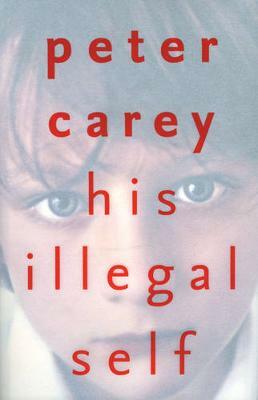 Buy A Long Way from Home by Peter Carey from Australia's Online Independent Bookstore, Boomerang Books.